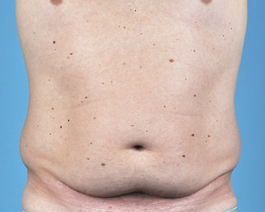 This young lady from Virginia Beach had tumescent liposuction performed on her abdomen, hip rolls, inner thighs and arms. 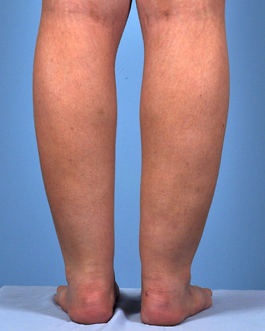 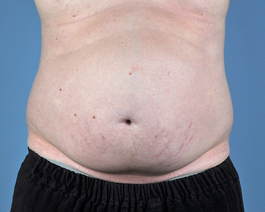 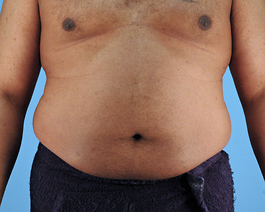 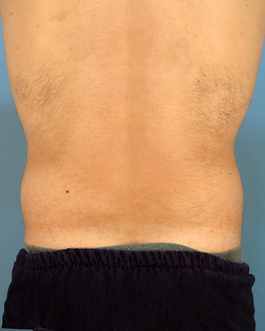 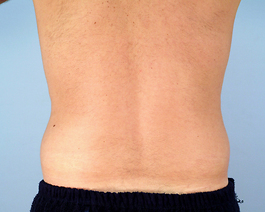 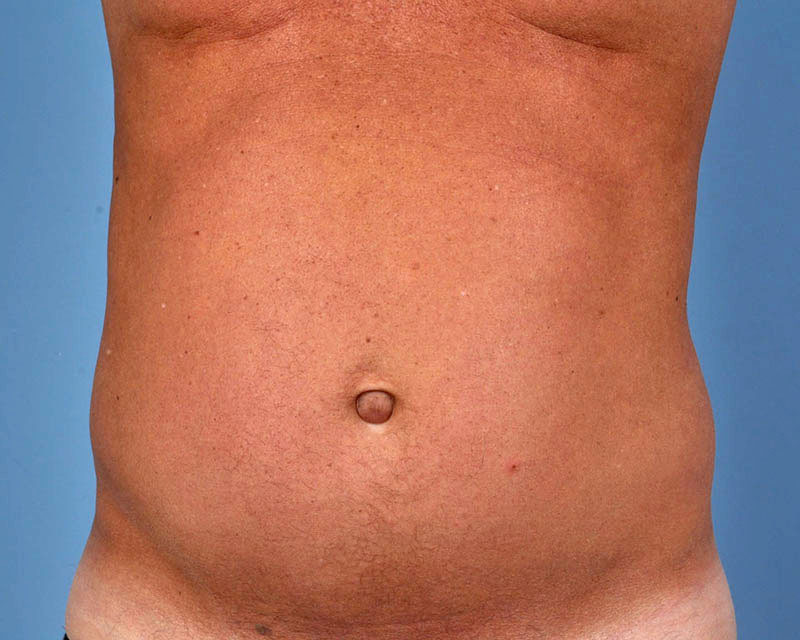 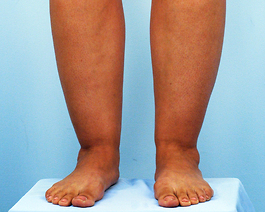 Her particular case is unique because it demonstrates a fairly new method of abdominal liposuction where there is purposeful creation of subtle, vertical grooves. 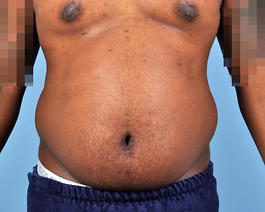 She has one above the umbilicus and one to the right and left of the mid line. 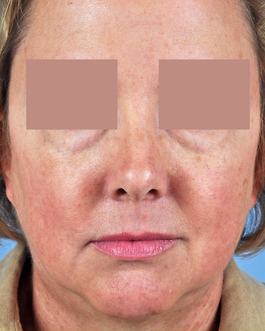 This technique creates a more athletic look and patients are quite pleased with the result. 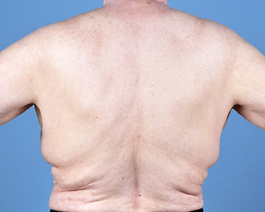 This woman enhanced her look by also losing 4 pounds after her liposuction.